¡OPTIMIZE YOUR TAXES NOW WITH OUR SPECIALIZED TAX LAWYERS IN BARCELONA! NON-RESIDENT TAX, for those who own a property in Spain. ITP, in order to buy or rent a property. PERSONAL INCOME TAX (IRPF), for the income you generate. WEALTH TAX, attending to the value of the assets you have. If you are an expat that has taken up an employment contract in Spain, we can help you enjoy a tax reduction by the application of the Beckham Law in Spain. 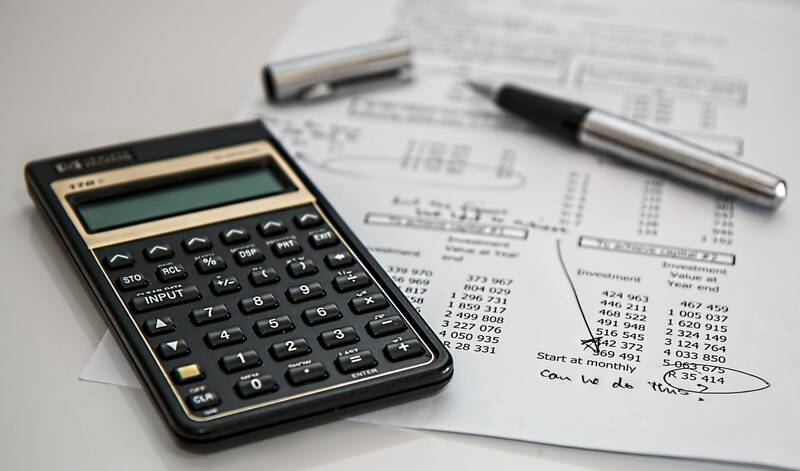 Furthermore, we also manage the accounting and taxation for companies and for individuals, preparing all the documents that are required by law, plus preparing and presenting all the taxes that the companies must pay during the year. After helping me get my entrepreneur visa, Balcells Group started managing my taxes. As a UK citizen who has no experience in dealing with Spanish taxes, it was a great relief having an experienced team handle that issue for me. The service provided was excellent, they went above and beyond to ensure that my taxes were up to date and that I was paying no more than needed. OPTIMIZE YOUR TAXES NOW WITH OUR SPECIALIZED TAX LAWYERS IN BARCELONA! We have been managing successfully the accounting of many citizens from all around the world for more than 40 years, and we want you to be the next one. Are you ready to start paying exactly what you should without worrying about doing the numbers?